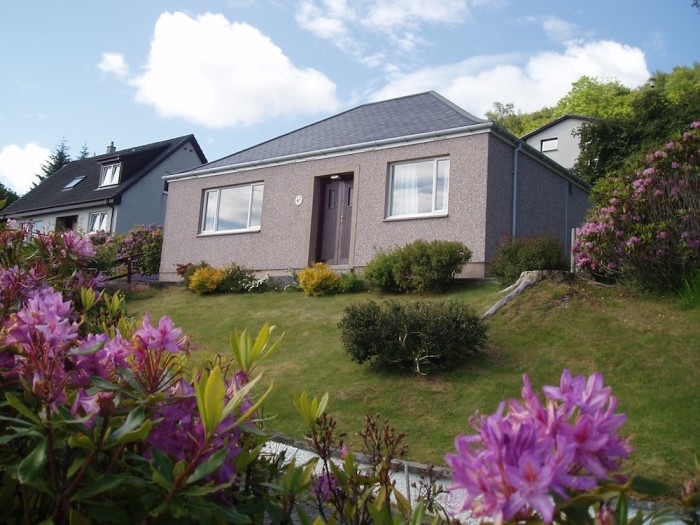 Brook Cottage is a comfortable two bedroom self catering unit situated in Portree, on the beautiful Isle of Skye. 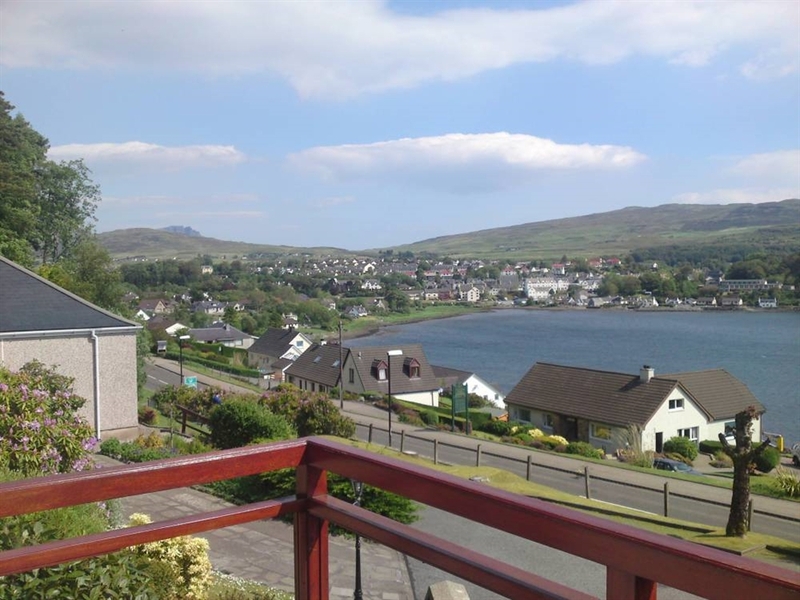 Brook Cottage is a comfortable two bedroom self catering unit situated in Portree, on the beautiful Isle of Skye, and has superb views overlooking Portree bay. The cottage is within walking distance of all amenities with a visitors centre close by. The cottage is ideally positioned for touring Skye, to enjoy the wildlife, to go hill walking, or, for the more adventurous, climbing in the famous and challenging Cuillin Hills. A visit to the Western Isles is always a pleasant day out. Sailings are available most days from Uig. With a regular service, the short sail to the Isle of Raasay is well worth the trip. The cottage is fully equipped and is available all the year round. The accomodation includes the following.